This fascinating exhibition explores this pivotal period in British history, which changed the way we think about art to this day. 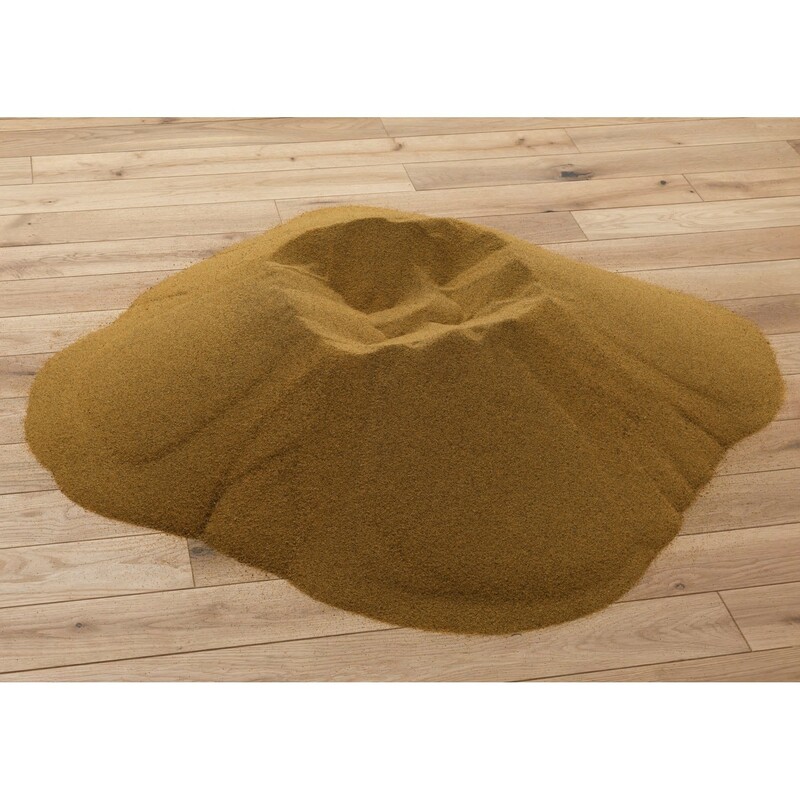 Conceptual Art in Britain 1964-1979 which feature’s BarryFlanagan's ringn '66 in tandem with the exhibition Tate Britain are screening sandgirl from their permenant collection. “This delve into the wacky world of Britain’s first conceptual artists promises to reveal that the lights have been going on and off for a lot longer than you may have thought” – Jonathan Jones, The Guardian, April 2016.